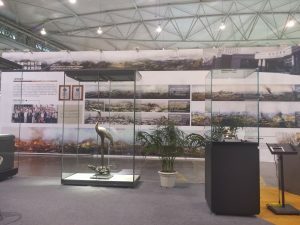 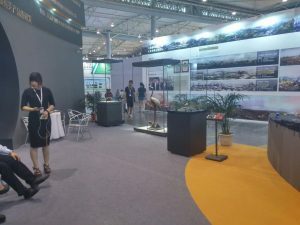 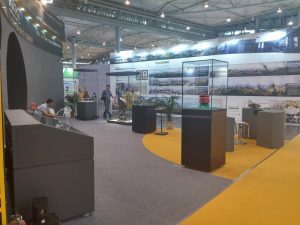 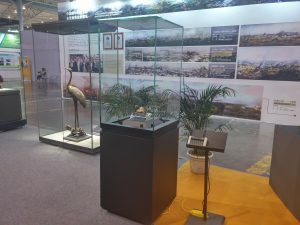 At a fine spectacle with 5 no.s fine-worked museum display cases samples at the main exhibition booth and other 9 no.s display cases samples at three partners’ booths,Wangda Showcases Ltd.(Tianjin Wangda Displaying Tools Co.,Ltd.) 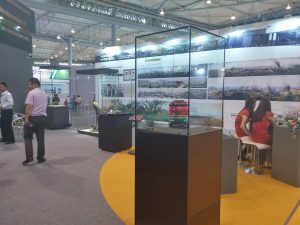 is present at the 7th. 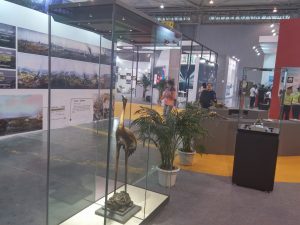 Chinese MPT-Expo.All the sample display cases are produced with the latest design and craftsmanship, and are anti-bandit ,anti-vibration,well-sealed at minimal air exchange rate, monitored and controllable micro-climate system, remote-controlled switching on/off and dimming for lighting system,wireless remote-controlled opening.